Spacious 4 bedroom unfurnished house, redecorated and re carpeted throughout, brand new family bathroom with a modern finish. 2 large reception rooms, fully equipped kitchen, wc and enclosed garden, close to fastway bus route with easy access to Gatwick Airport and Manor Royal Business District. 3 bedroom end of terraced house located in a quiet close in Langley Green. The house is an unfurnished let and would suit sharers or a family, the property benefits from having 2 reception rooms, 2 double bedrooms a further single and rear garden. Located only a few minutes from local amenities. 2 bedroom mid-terrace house, located in the preferred area of Maidenbower. This would make an ideal home for couples or families offering good sized living accommodation including an eat-in kitchen and conservatory and allocated parking for 2 cars, a must see property. 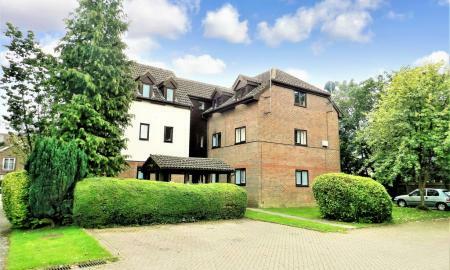 This 2 double bedroom unfurnished apartment is located on the first floor of this centrally located block in the heart of Maidenbower close to the local shops and near to Three Bridges Station. 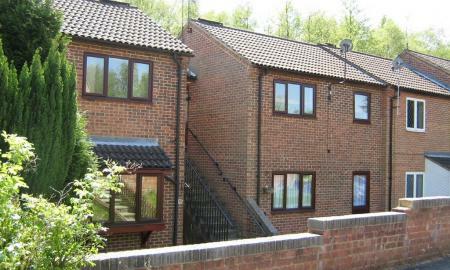 The property is well presented and would be ideal for sharers or a professional couple. One bedroom unfurnished ground floor maisonette located in popular area of Tollgate Hill, close to fastway bus route and within easy access of motorway links. 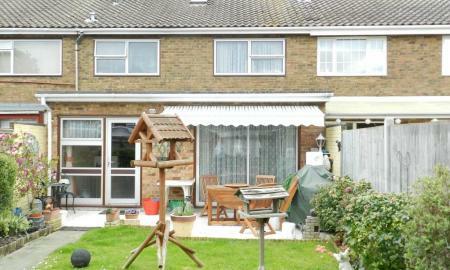 The property also benefits from a detached rear garden and would make an ideal first step on the property ladder. 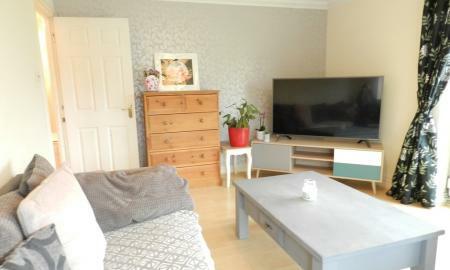 Well presented one bedroom furnished flat located in the village of Pease Pottage with, contemporary bathroom, allocated parking and easy access to the M23 junction. 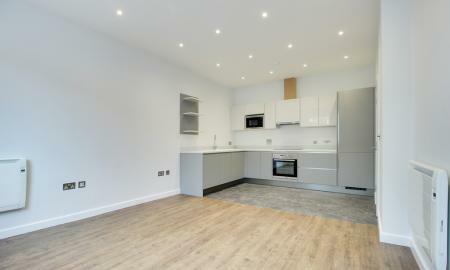 One bedroom top floor flat, bright and spacious with updated modern bathroom and newly fitted carpets throughout. Ideally located just a short walk to local shops and fastway bus route giving easy access to Crawley Town Centre, Gatwick Airport and Manor Royal. Suitable for couples or individuals.